NEWLY IMPROVED PRICE on this beautiful and tranquil home, situated on a cul de sac in Versailles, with all of the extras you are looking for -- solar panels paid for (not leased), lower electric bills on IID, salt water pool/spa, tile throughout, California Closet systems, custom plantation shutters, and more! 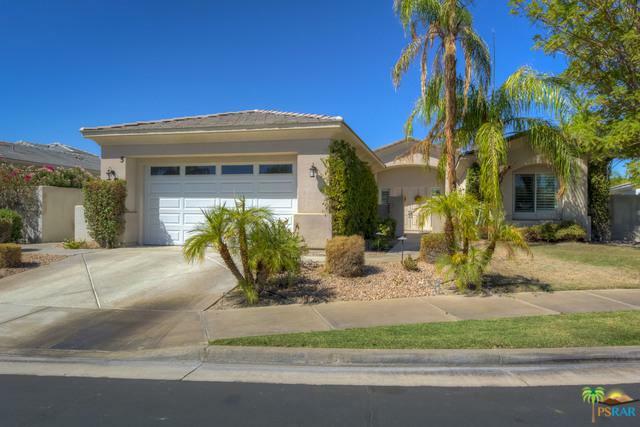 This 3 bedroom, 3 full-bath single-story home has a master retreat, another bedroom with its own en suite, a separate laundry room with a sink, extra high ceilings throughout, a low-maintenance backyard, and a large covered patio with access to your private pool/spa with some mountain views! 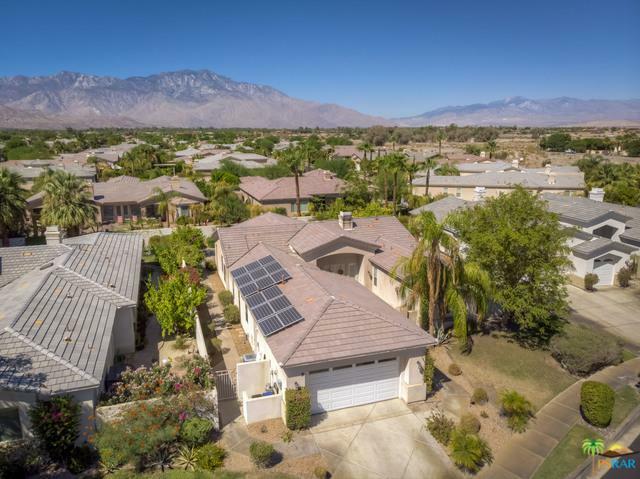 Versailles is a gated community that offers tennis courts and provides you with easy access to everything in Rancho Mirage, and throughout the desert that you want to enjoy! Listing provided courtesy of Thomas Lister-Looker of Bennion Deville Homes.